Did you know that it’s Credit Education Week November 13-16th? 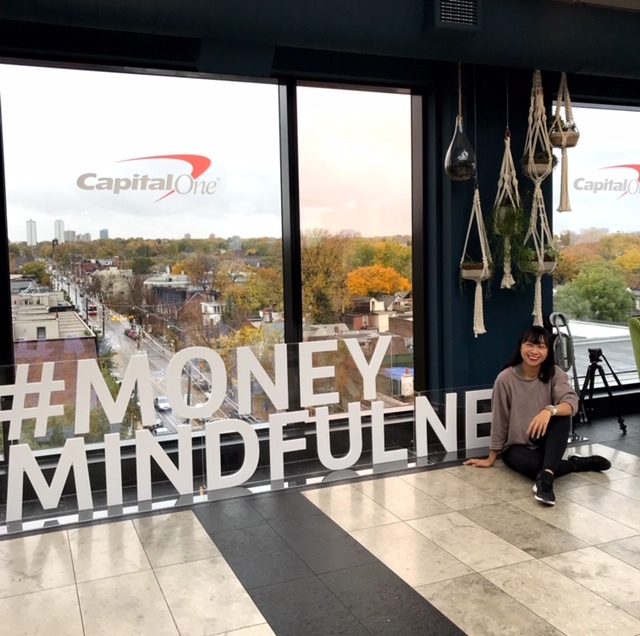 We partnered with Capital One Canada to learn more about money mindfulness. What a great way to remind yourselves of smart financial habits or to kickstart being more mindful with your money. What is a shocking number, though, is that this actually totals 365 hours a year spent stressing about finances. So, let’s get this stress under control! Rather than live a life sacrificing vacations, eating great meals out, or even skipping personal grooming due to the cost (all named as cost-cutting measures in the survey), this Credit Education Week, wouldn’t you say it’s a great time to learn some ways to manage your financial stress and get into a good place when it comes to your money? Yes, let’s do this! 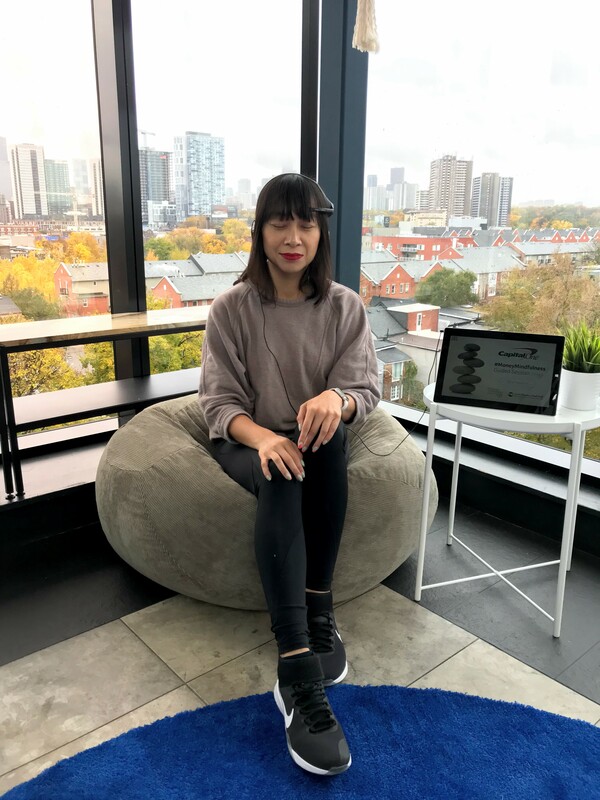 I attended a Capital One Money Mindfulness event recently and it included a few different tools to use to be more mindful while also learning financial facts about Canadians. For example, I learned that Millennials are carrying the most unsecured (aka non-mortgage) debt in Canada. There were also helpful reminders that we all know but sometimes forget to do (or simply feel we can’t do because you feel like you’re living paycheque to paycheque), such as aiming to contribute to a savings fund each month. And to help illustrate and drive the point home about how putting aside a bit of money can have an impact, it was an eye opening exercise to spend time actually looking at my lifestyle habits for where I can cut back a bit. For example, if I were to cut out a daily $3 coffee (but let’s be real, my latte costs $4…) and eliminate $25 weekly of other spending (I probably spend that much if I go out for brunch on the weekend, or if no brunch, I buy random treats like magazines and ice cream throughout each week), over five years, I would save $7,194. Spend mindfully when shopping. Try to stay on track when you go to the mall or shop online. Get what you need and planned to buy but then stop yourself from adding the extra items you come across. Know the details of your financial statements, including paying your bills on time, what the interest rates are, and what you’re paying each month (is it more than the minimum payment?). Practice being mindful about your money on a daily basis. Being aware of your money situation every day is what will help you stay on track and reach your goals. It’s time we stress less about financial matters by practicing smart habits to improve our financial health. I’m going to put some of these tips to practice (starting with putting aside a bit of cash into a savings account each month, I used to and then stopped!). How are you going to practice money mindfulness?